If you are a business, you might be considering leasing several vehicles. 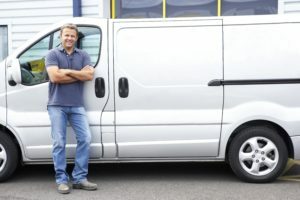 This is otherwise known as fleet leasing, and is a hugely popular option for many businesses. 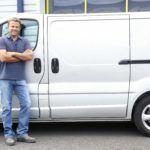 Leasing has become hugely popular as of late, and is one of the most popular ways of getting a vehicle or a fleet of vehicles for your business. So what leasing options are there? In this article, we look at the leasing options for fleet management, how fleet leasing works and some of the advantages of fleet leasing.